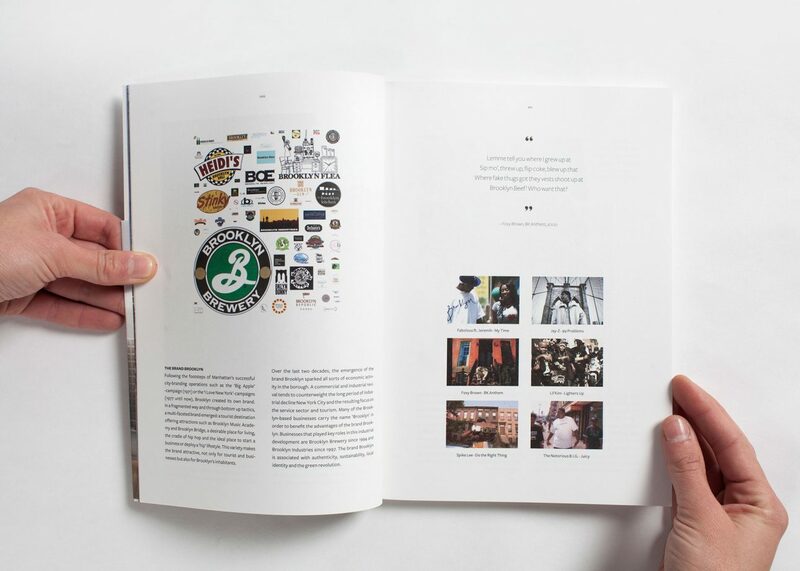 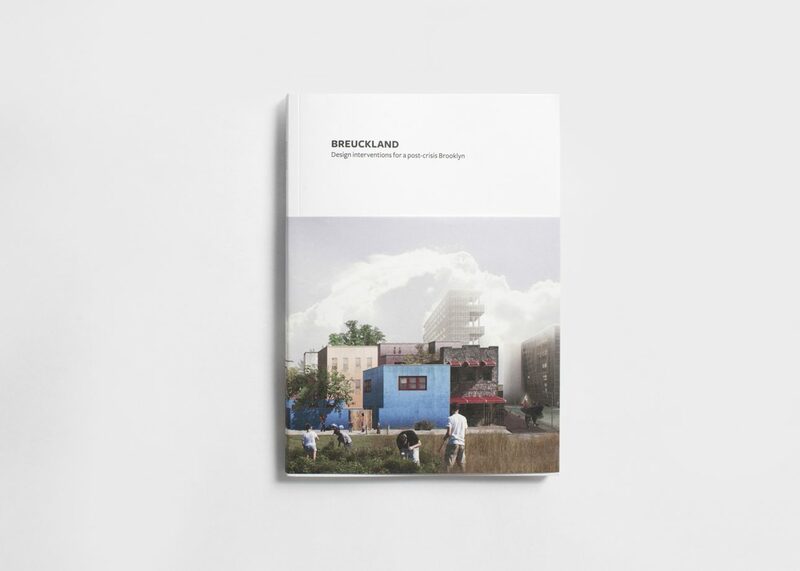 Breuckland presents the result of two years of design research of an urban context, based on Brooklyn, New York. 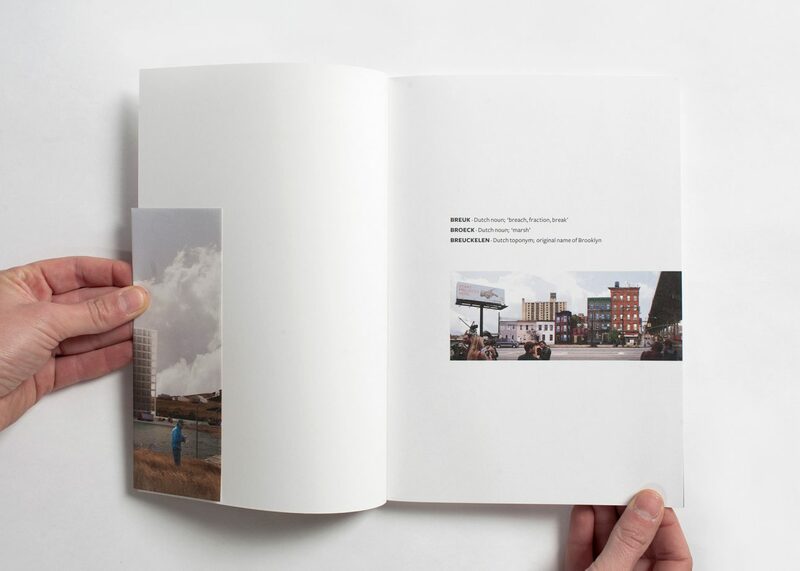 The publication “Breuckland – Design interventions for a post-crisis Brooklyn” is a graduation project from the Department of Architecture, Urban Design and Planning at Leuven University, headed by Tom Thys and Ward Verbakel (2011–13). 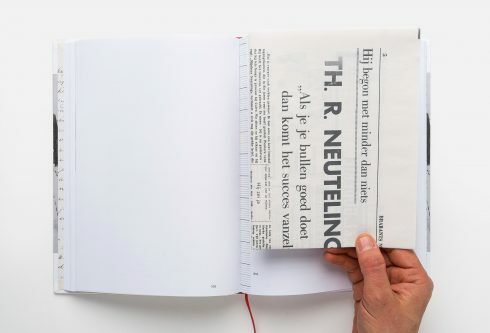 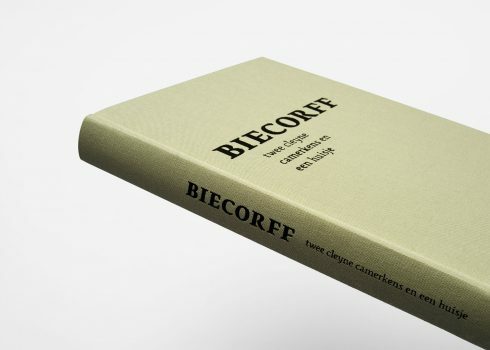 The Flemish Architecture Institute and deSingel wanted to offer a platform for existing design-based research in Flanders. 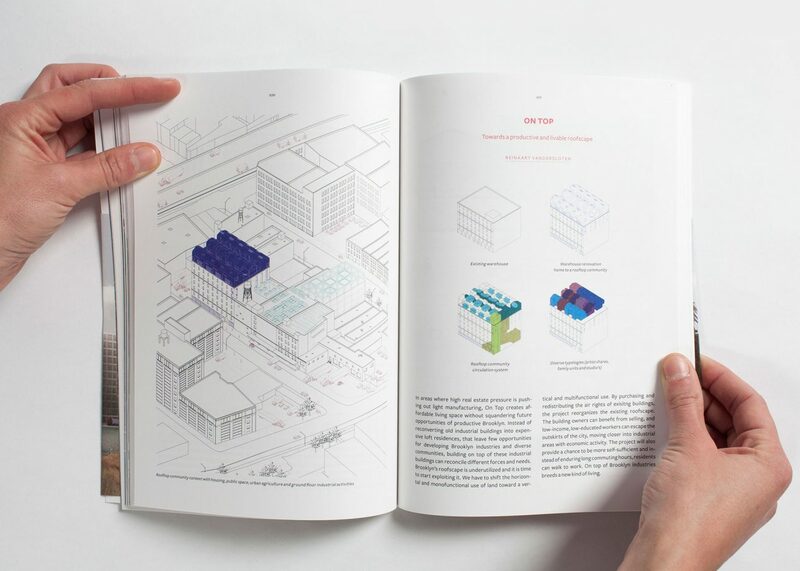 They show the work of architecture students and lecturers and of independent research groups. 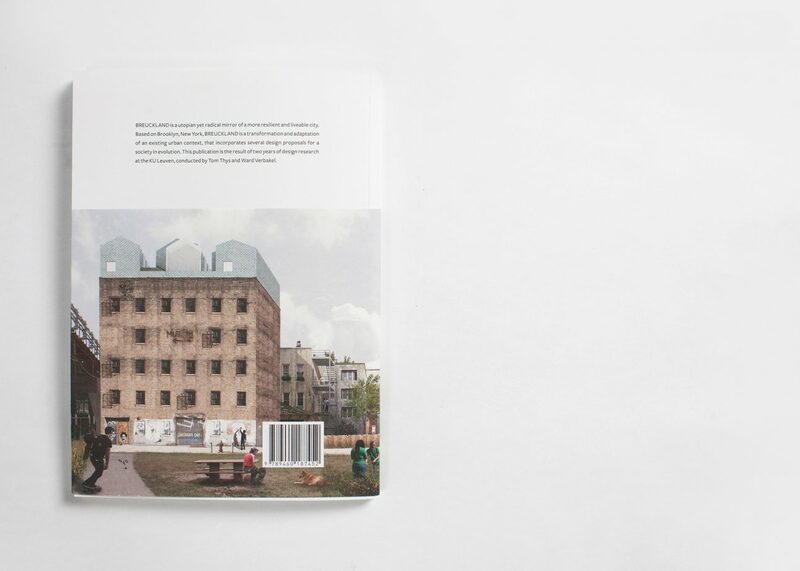 Undercast also took care of the scenography of the accompanying exhibition.